You simply can't put your livelihood at risk with a CDL violoation. 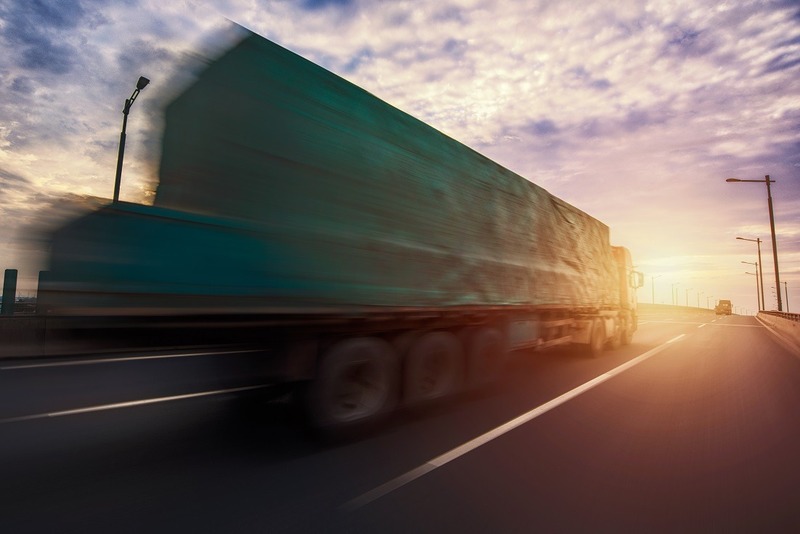 Do you have a commercial driver’s license (CDL)? Do you drive for a living? If so, then you know how important it is to protect your CDL. Convictions and even plea agreements of some CDL traffic tickets can result in a suspension of your CDL. Without your CDL, you can’t drive for a living. 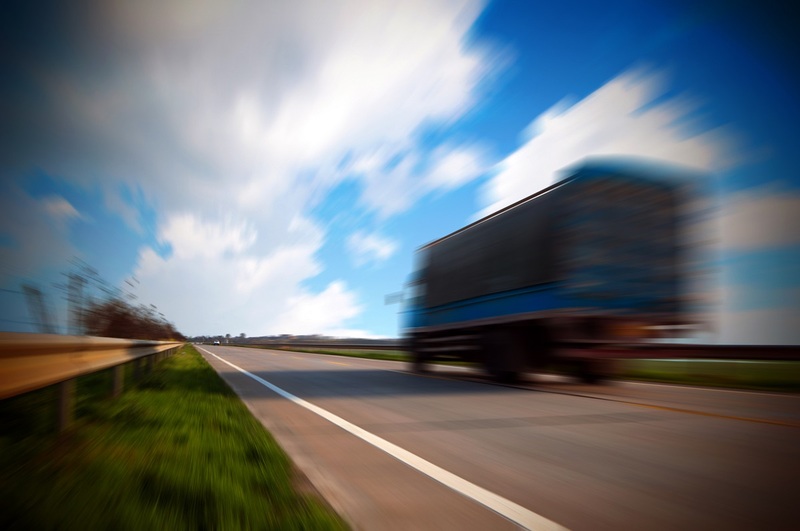 With so much at risk, it’s extremely important to have a good CDL lawyer on your side. CDL drivers are quite unique; not only for the qualifications required to obtain and hold a commercial driver’s license but also for the high standards to which they are held by traffic law enforcement. Those who hold a CDL are well aware that their livelihoods depend on maintaining an active and valid Commercial Driver’s License. 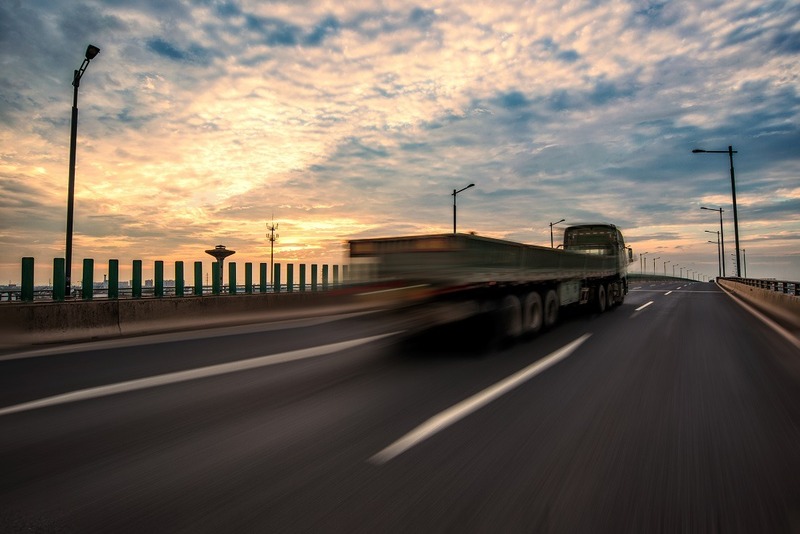 Receiving traffic violations can quickly put a CDL license holder in serious jeopardy of losing their job, either because the licensing authority suspends their CDL or their insurance company refuses to insure them. You simply can't put your livelihood at risk with a traffic ticket. You must have an experienced CDL traffic ticket attorney on your side to provide a defense of any violations you receive! Your CDL is literally your license to earning a living for you and your family. Protect it! We handle your case from beginning to end; from lifting a warrant to closing your case with the court. Your worries stop here. If your ticket is in warrant status, we will immediately post an attorney bond with the court to lift any warrant for your arrest. 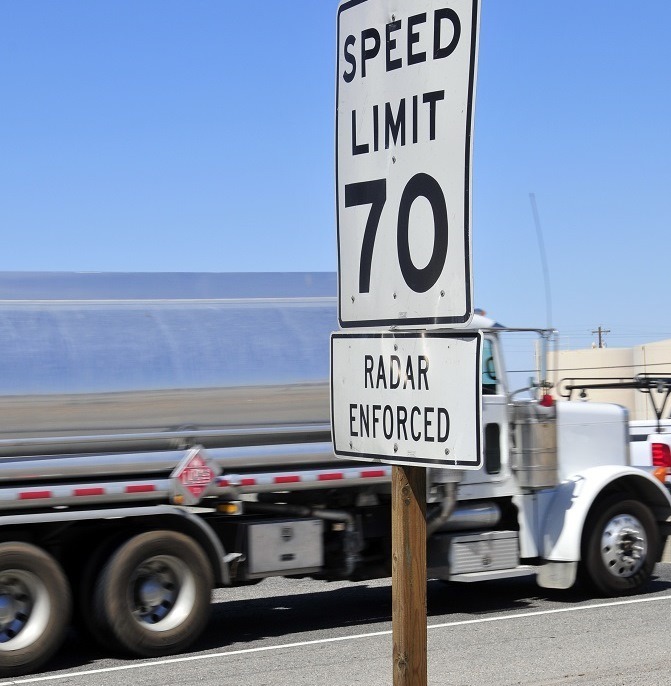 We’ve handled thousands of CDL tickets, most of which resulted in no effect on our clients’ driving records. Don't just pay your ticket or fight it alone! 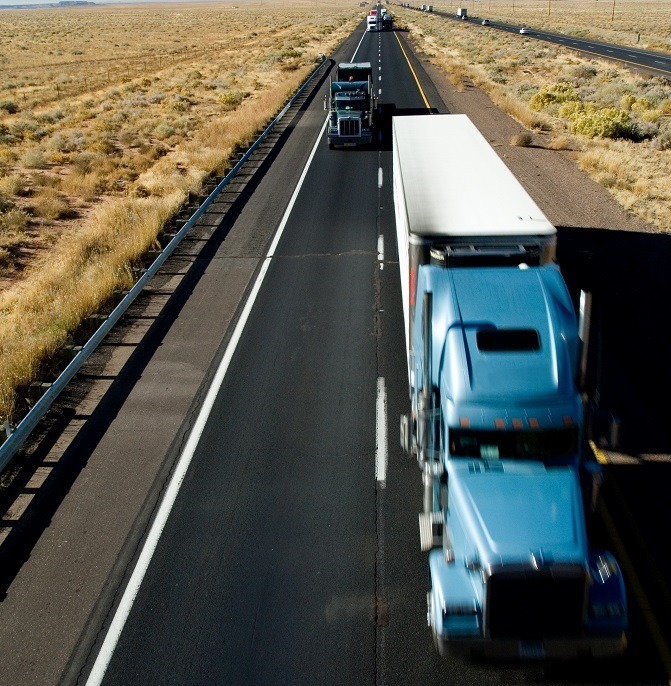 Doing either can cost you more money than necessary and result in loss of your CDL. 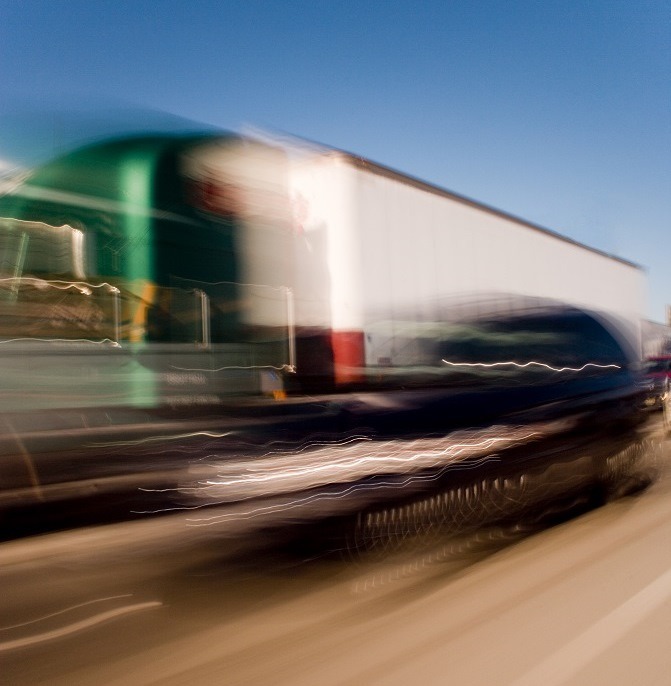 Get the help of an experience CDL attorney.